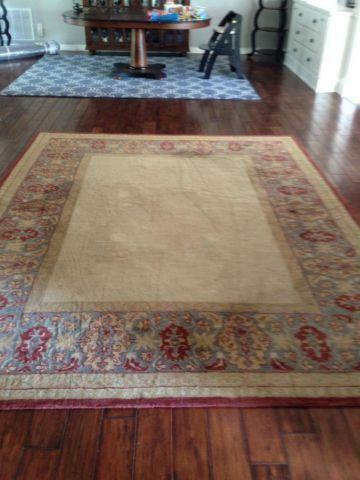 Beautiful Classic 8x10 pottery barn wool rug in red, beige, and blue. In great condition, no rips or stains in non-smoking household. 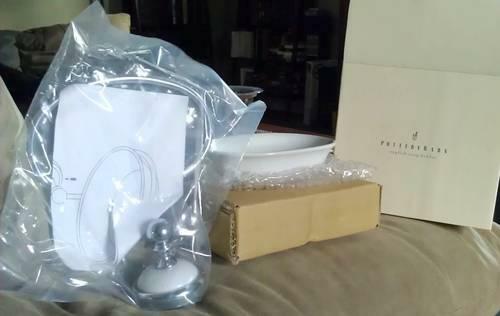 $150 cash only, must pick up. 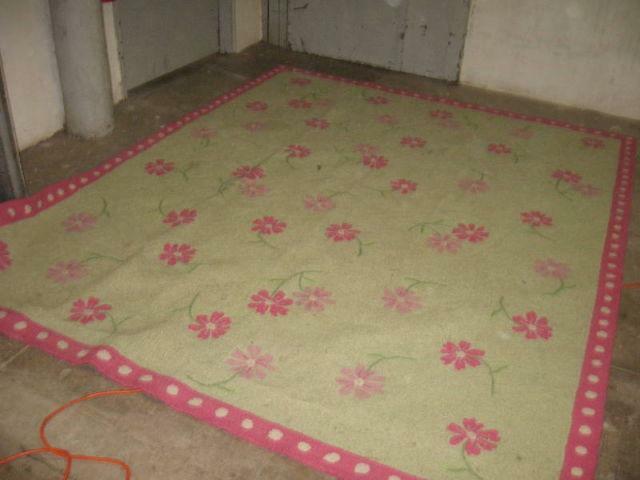 Beautiful Pottery Barn wool rug in excellent condition. Color is thyme. Must see! 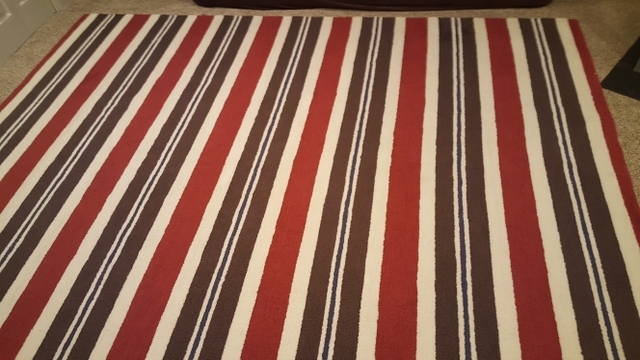 Riley Striped Rug from Pottery Barn KidsGood Condition, Non-smoking home.8' x 10'Message if interested or with questions!